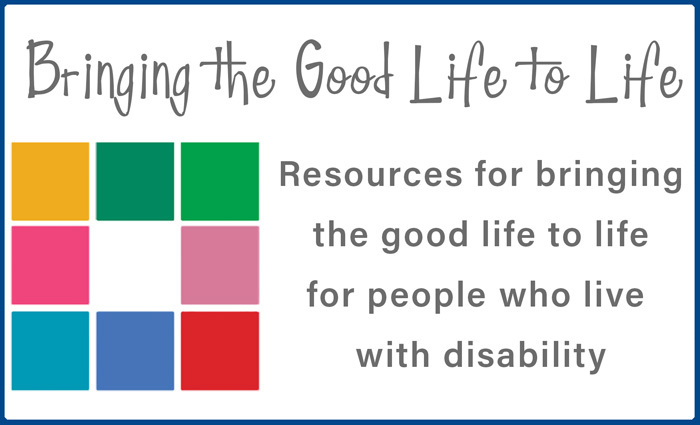 The purpose of this facilitation course is to assist people to intentionally develop the necessary skills and confidence to facilitate groups that support and benefit people with disabilities. We want people to strengthen their networks by learning together and from each other. The workdays will provide comprehensive teaching about foundational principles for facilitating groups of all types – formal work teams to informal community and support groups – where skilled facilitation can assist people to achieve their goals. The introductory course is ideal for people with minimal facilitation experience who are keen to develop their skills and increase their confidence. The group facilitator’s job is to make it easier for the group to do its work. By providing non-directive leadership, the facilitator helps the group arrive at the understanding and decision that are its task. The facilitator’s focus is on the group and its work. 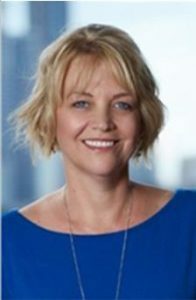 Catherine Allen is a highly experienced and effective facilitator and coach of leadership development programs with a strong commitment to people experiencing being empowered in their work environments and developing their own leadership abilities. Her communication skills and her direct, authentic approach enable her to generate strong commitment and behavioural change with leaders at all levels. Catherine has a post graduate diploma in Organisational Psychology and is a member of the International Association of Facilitators. As there are a limited number of places at the event, an Expression of Interest process will be used to allocate available places. Expression of Interest forms are available to download here and must be returned to cru@cru.org.au by close of business Wednesday 28th March, 2018.